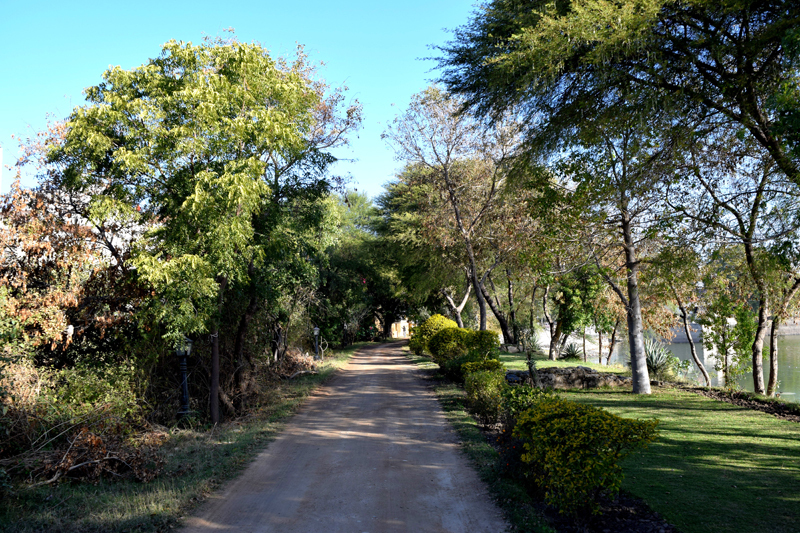 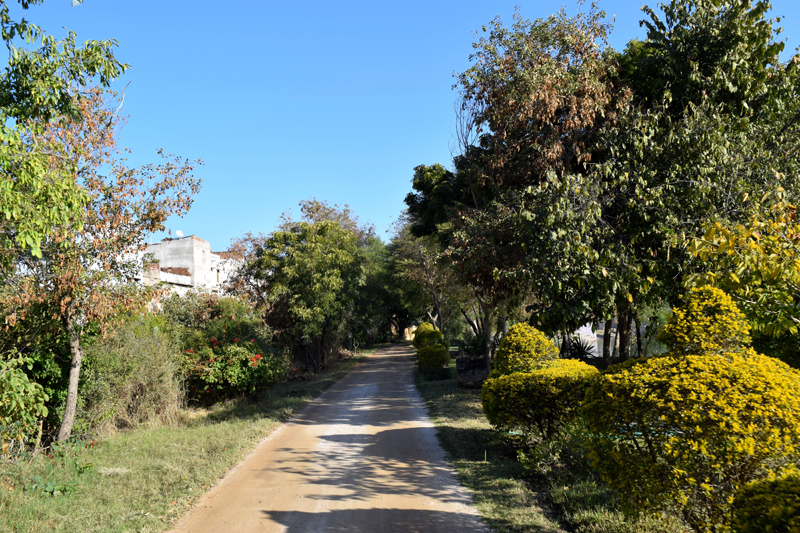 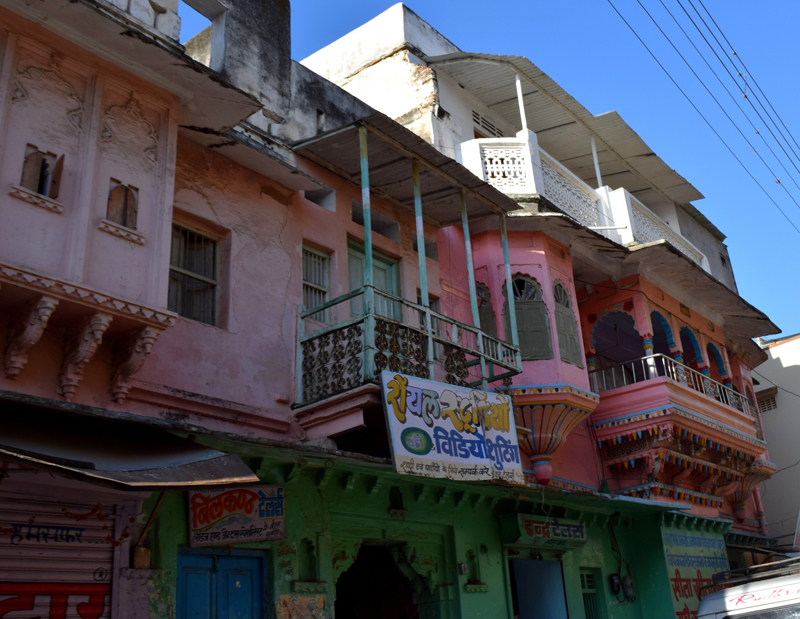 Around 120 kms from the lake city of Udaipur on the way to Jaipur is this sleepy little village, Deogarh. 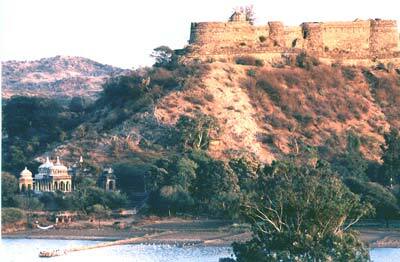 One finds the beautiful fort, almost immediately after reaching the place. 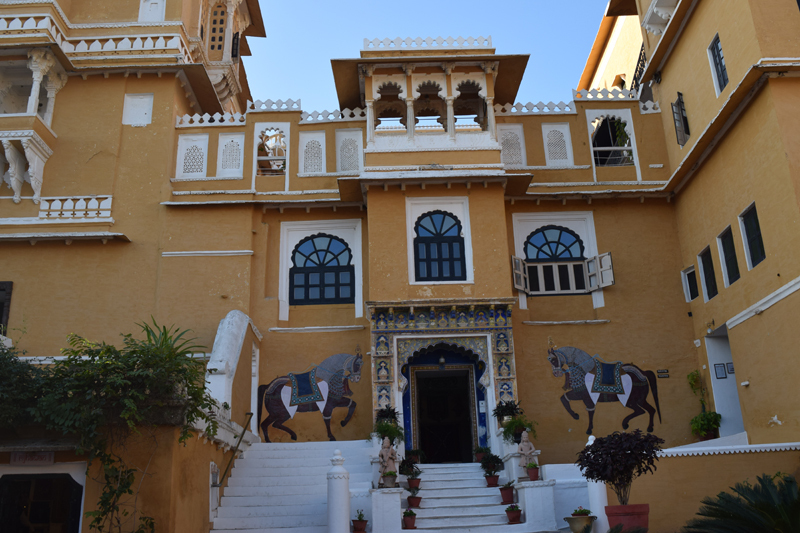 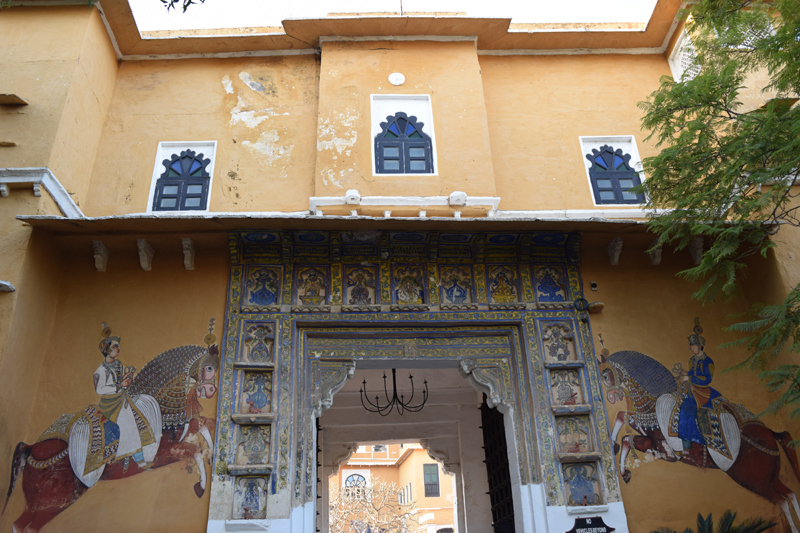 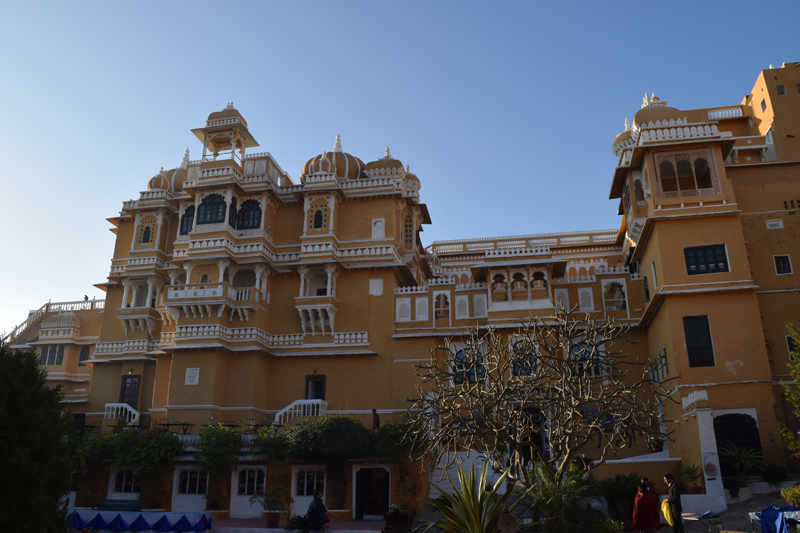 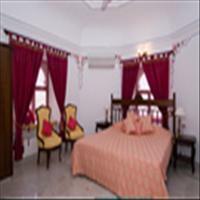 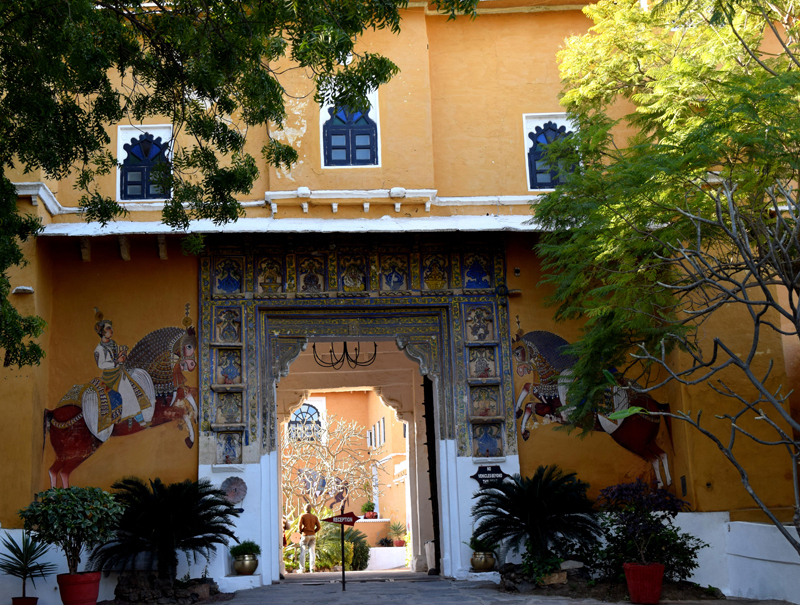 The Deogarh fort, now converted in to Heritage Hotel property, is the life line of the Deogarh village today. 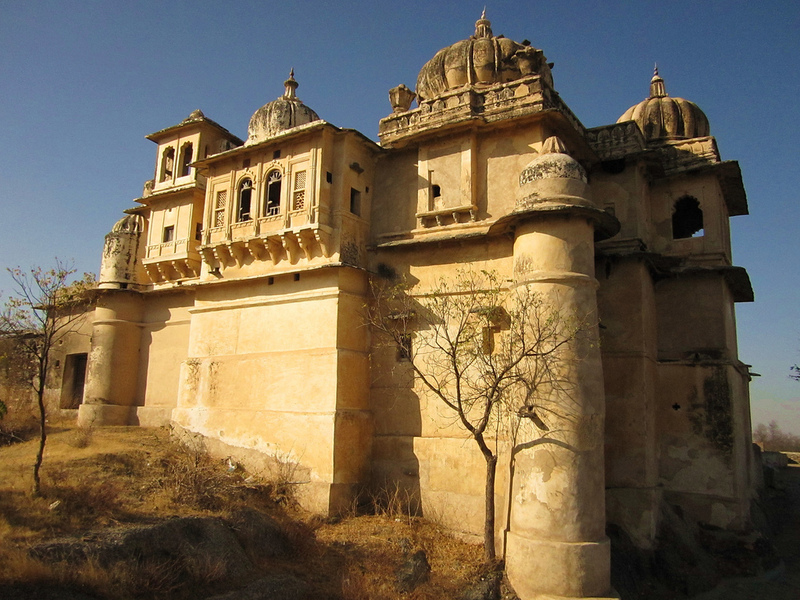 This 17th century imposing and magnificent fort located high up on a hillock, a relic of medieval Rajasthan, with small domes, windows, jharokhas and gateways flanked by great wooden doors and towers, has been known as one of the old Thikanas of Mewar. 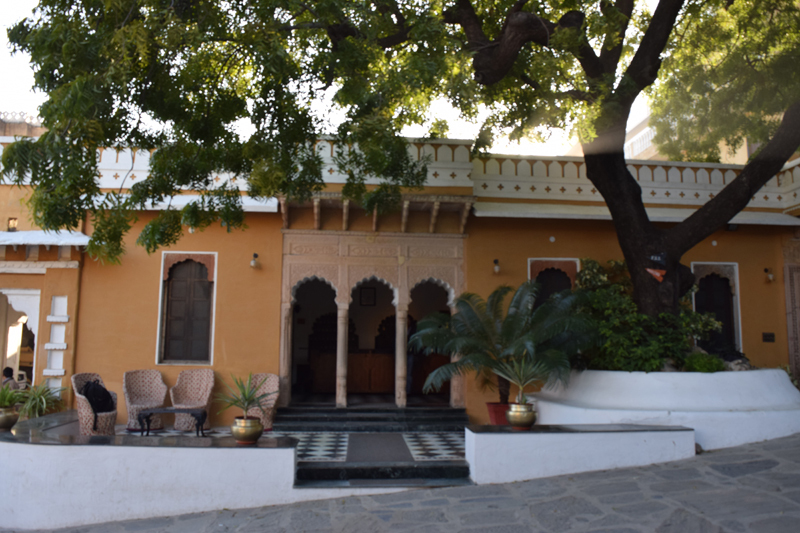 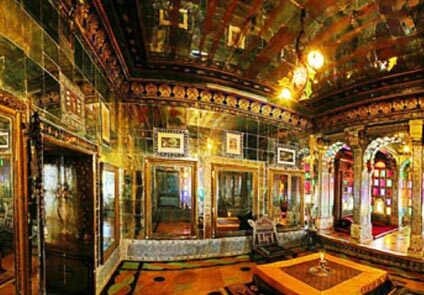 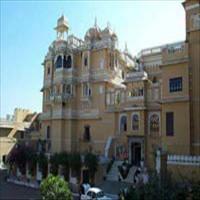 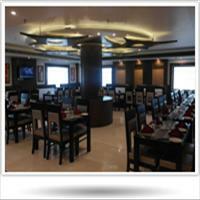 It is surrounded by the history of Rana Pratap and the battle of Haldighati. 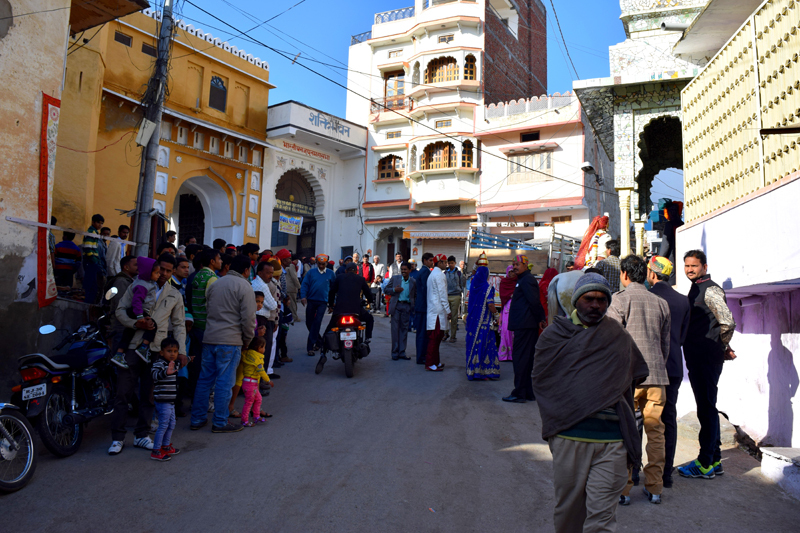 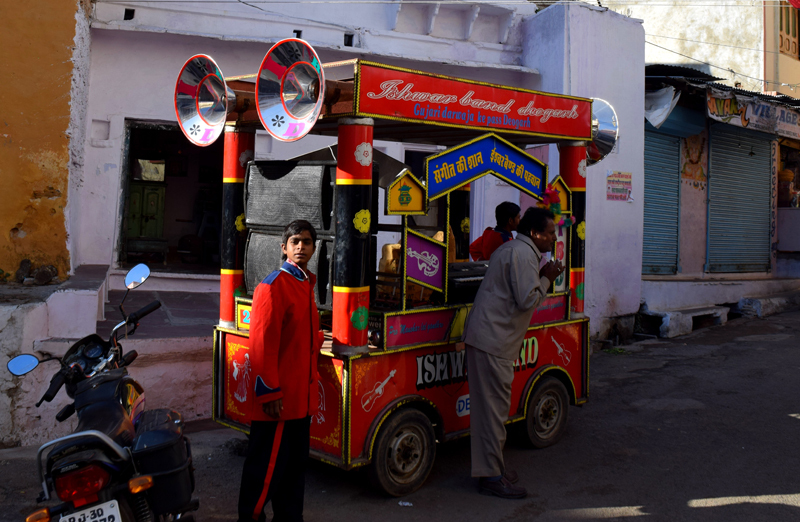 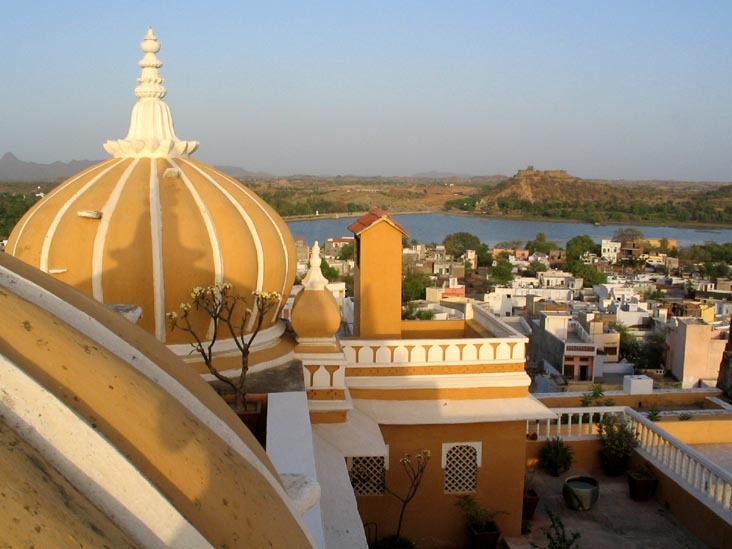 <br />This place has been the stronghold of the Rawats of Deogarh for generations and also marks the convergence of the borders of Mewar, Marwar and Merwara. 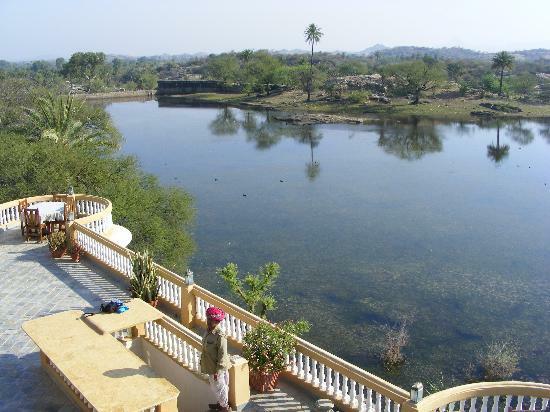 The nearby Raghosagar lake and the fort are the center of activity of this town now.